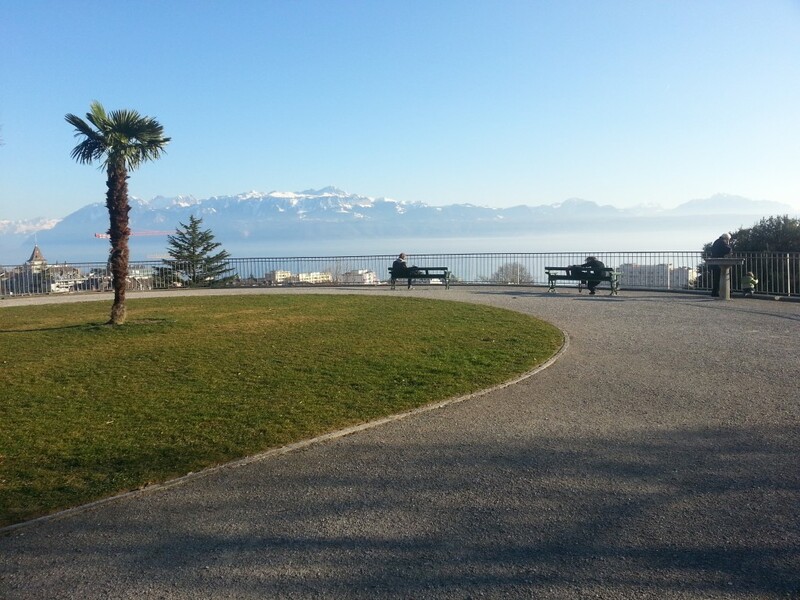 I signed up for run Lausanne 20km, which will take place on 26 of April 2014. During the course, apart from these 20 km, the large difference in height has to be overcome, so preparation must take into account the running uphill and downhill. Most people train on flat ground, because it’s easier, and conscience is calm that the New Year’s resolutions are kept. And it is good, better to practice a little than not at all. However, this has its consequences when the competition starts and then even a slight ascent on the route can cause big trouble. I found this the hard way during a marathon from Nice to Cannes. On this exceptionally flat route on the coast of the Mediterranean Sea, is one ascent in the vicinity of the town of Antibes, which is “even” 34 meters high, and that forced me to temporarily move to march. Running this marathon was a great source of pride for me. My first marathon I just wanted to… finish. I thought about time more than five hours, and succeeded in 4 hours and 27 minutes. I did not have particular training plan, just increased my running distance constantly. Certainly a great help was running with someone. There was a part of the competition and prove to each other that we can still run even if feets hurt terribly and lungs are missing the air, but can not show it to the second one – “what, I can not do it!?”. However, the most, joint running can defend against boredom. It is possible of course listen to the music and audio-books through headphones, but for long workouts is not comfortable and ears a little hurt. In addition, we need to respond to the ambient sounds if a crazy biker does not fall on us from around the bend. So a big thanks to Andrzej K., with whom I prepared and finished the Marathon des Alpes-Maritimes. I am sure that our discussions “political – religious – film – book – sports” contributed to the winning run of distance 42.195 km. Confident of victory, anywhere he strikes. Currently goes even long distance is not a problem for me. What I actually have to significantly improve is the speed. To move to a higher level of training and start getting better results I need to use the training plan in which, among the various exercises, there is always running uphill, which builds strength and endurance. In Lausanne there is no problem with running up (and down of course), but I prefer to move off the main streets, where there is more green, more clean air and less cars. 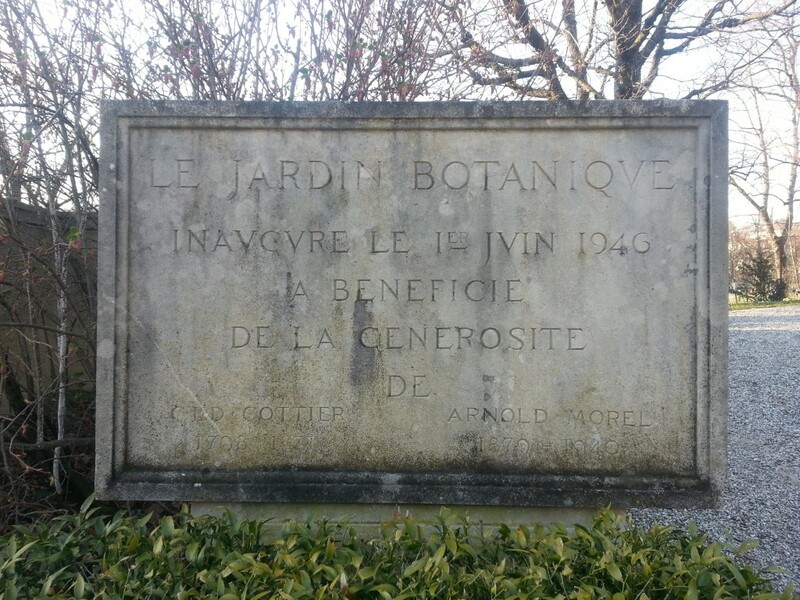 In the center of Lausanne I recommend Parc de Milan and Montriond Hill along with a botanical garden, where the narrow, tangled paths give a large number of combinations of routes. 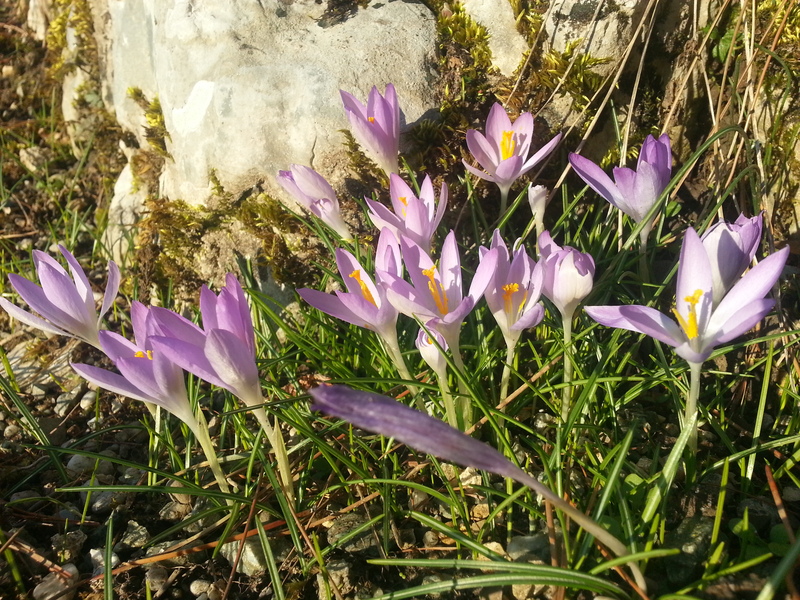 It is also possible to meet interesting species of protected, medical and tropical plants and at the top of hill do stretching exercises with a view to the Alps. To visit Parc de Milan I encourage everyone, not just runners. Children will have a lot of joy with football, playing on the playground or climbing into the wooden house by the leader. On hot days the large fountain will cool slightly the air. 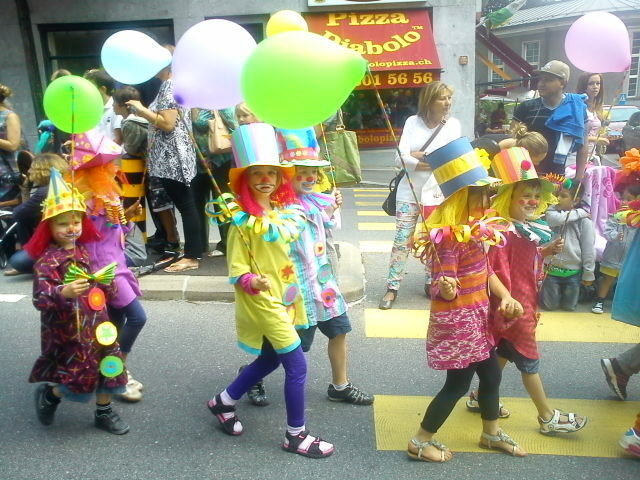 Parc de Milan is the final stage of the annual parade of primary schools (Cortege de la fête du Bois), who are marching here from Montbenon or Place de la Riponne through whole Lausanne. Each class dressed in the costume of own production, had been working for a long time. The march ends with a great fun at the amusement park prepared for this opportunity precisely in the Park Milan. 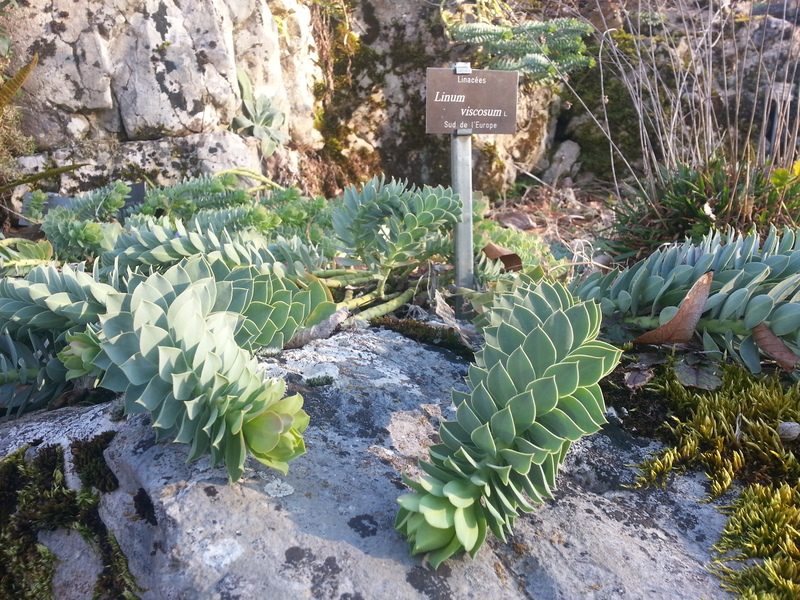 In the botanical garden, you can also look into the greenhouse with cactus and carnivorous plants, or simply walk through the alleys, and sometimes sit on a bench and enjoy the beauty of the surrounding vegetation. The second place ideal for running up and down is the Vallée de la Jeunessese near the exit from Lausanne to the highway. There are three main avenues leading from the roundabout Maladiere up the park plus many lateral paths. As in the previous place there is a place to run and to exercise between beautiful flower beds among which roses dominate (another name for this area is “The Rosarium”). The location is also ideal for quiet walks and outings with children. There are several playgrounds, carousels, swings and slides, some in the tunnels inside the hill. 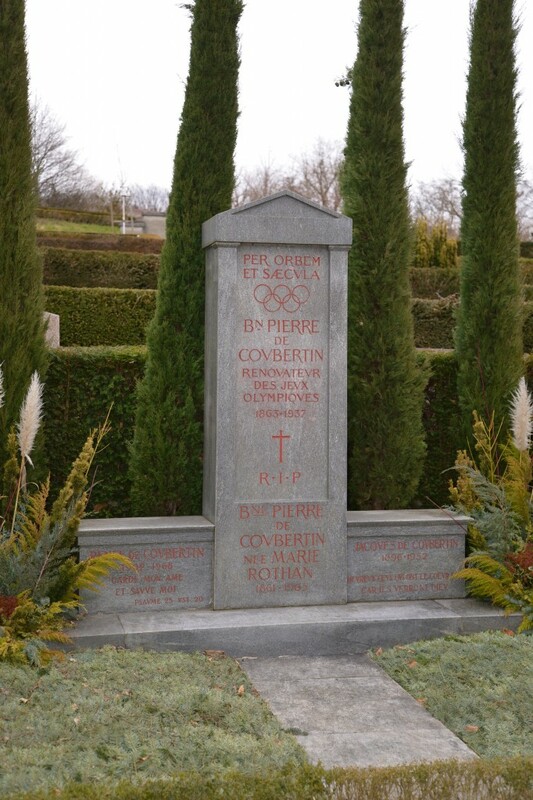 Nearby is the the cemetery Bois de Vaud, whose quiet and empty alleys are the perfect link to the sports grounds near Olympic Committee. But the question arises whether or not to run in the cemetery. The same question probably wondered the creators of the series “House of Cards”. 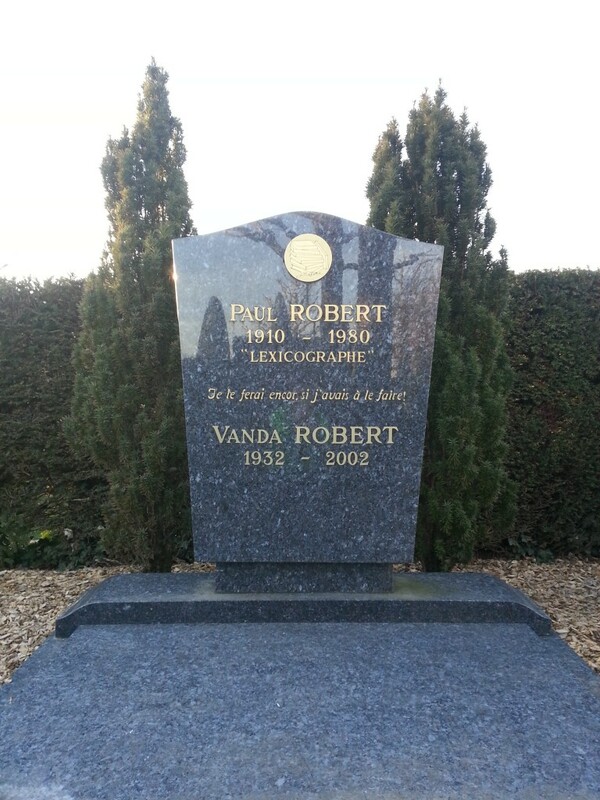 In one of the episodes, the wife of the main character, an amateur running, chose the cemetery lane for the route. Old woman she met between the graves strongly criticized her. A little embarrassed and full of doubt, she noticed after a while, a couple lying and kissing on the grass between the graves. The question whether to run (or kiss) in the cemetery remained unanswered. From my side – I advise you, as you think! I have no dates, mournful audience, to describe you exactly his life, his martial deeds and merits. But I have a will to notice a few words over the coffin of this patriot – fighter. 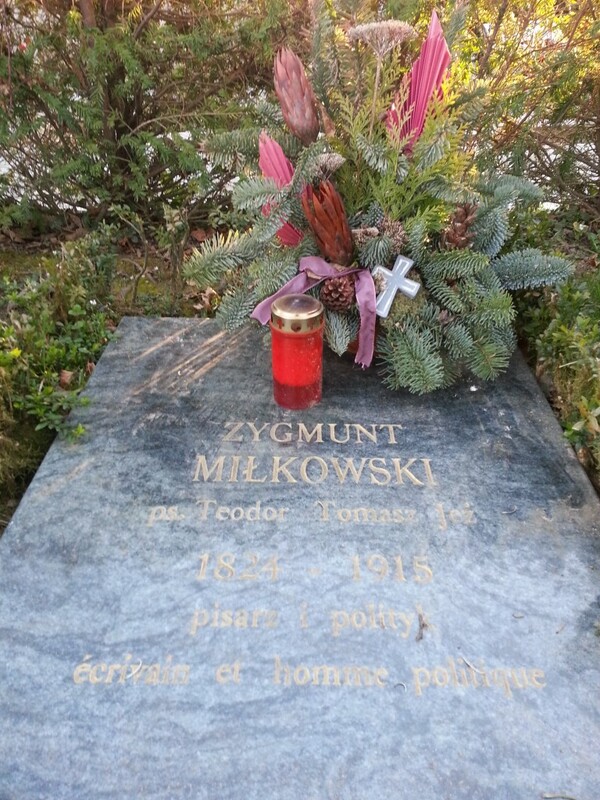 A few words, I say, because his life in two can be closed: soldier and writer! 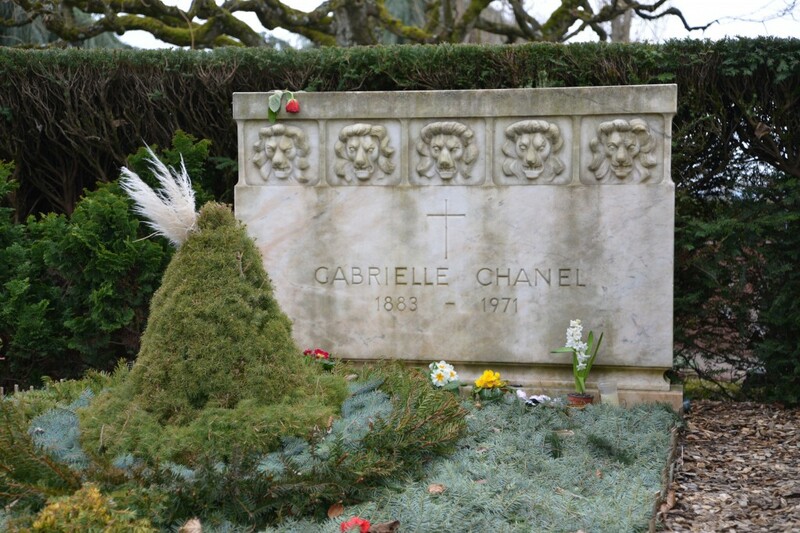 After the tumult and thunders of battles – silence, after backbreaking work – perpetual peace, after wandering - grave, which will be scored with a radius of fame and which will be surrounded by ivies and human memory. 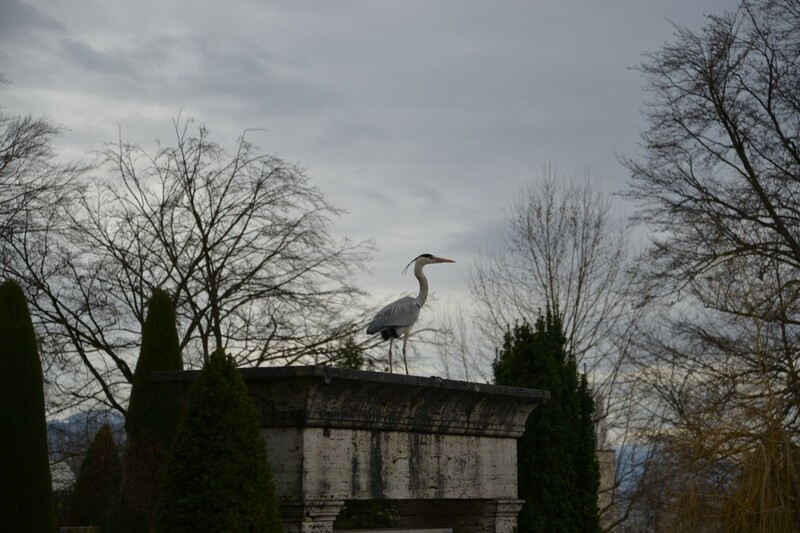 And peace and tranquility prevailing at the cemetery give the opportunity to meet various god’s creatures….